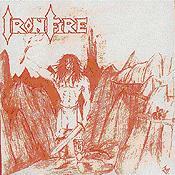 Iron Fire is a Danish power and speed metal band which was formed around 2000. 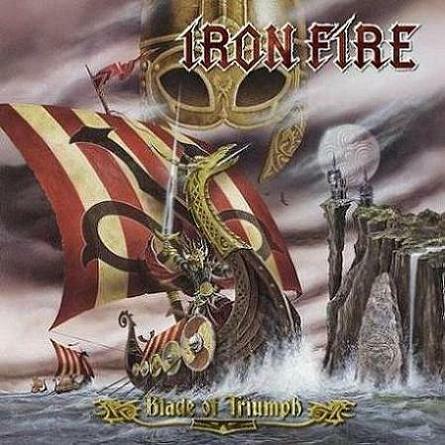 Their debut album sounded a lot like common power metal bands, for example HammerFall, Helloween & Running Wild. But what differs them from other power metal bands is the vocalist Martin Steene who has a more similar voice to Vince Neil (Mötley Crüe). 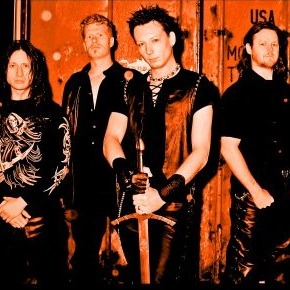 The band has during the years 2001 - 2006 never had a "stable line-up" it has been changes here and there, but in March 2006 they released an album, Revenge and were placed on the label Napalm Records.